Clearview Bi-Folding Doors made the long trip to Gloucester last month to install a bi-folding door at a home, with a colour finish of crazy pink. 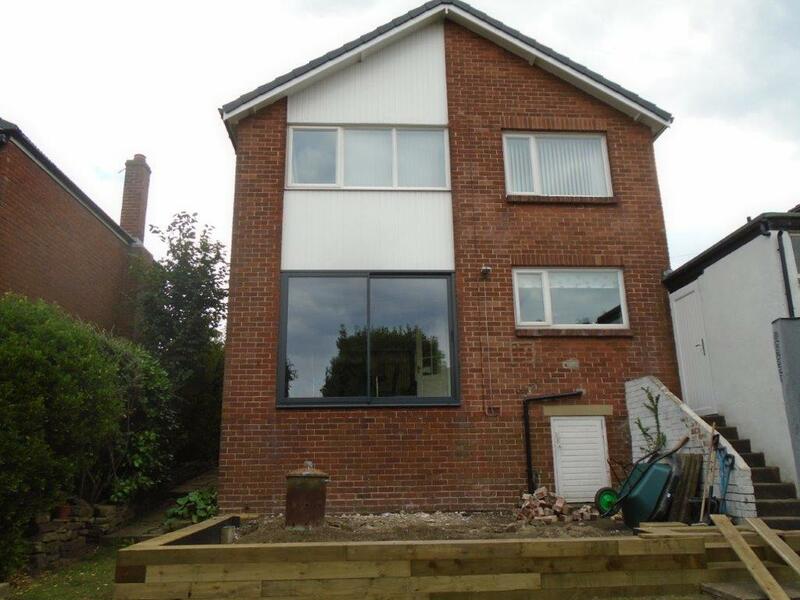 The installation was not straight forward as the door had to be lifted over walls and hedges due to the size of the garden and the difficult location of the conservatory. However, our team managed to find a way through and still completed the job in the timescale provided. The paint and silicone also had to be specifically ordered from Belgium as Mr Pontin required a pink look to fit in with the current features of his house. Crazy Pink is just one of the many options available, with people often choosing white, black or grey finishes. • 5 pane bi-folding door (the three panes on the left fold to the left, and the two on the right fold to the right) – with a total frame size of 4890mmx2450mm and made from aluminium for ALUK. The frame is finished in crazy pink. 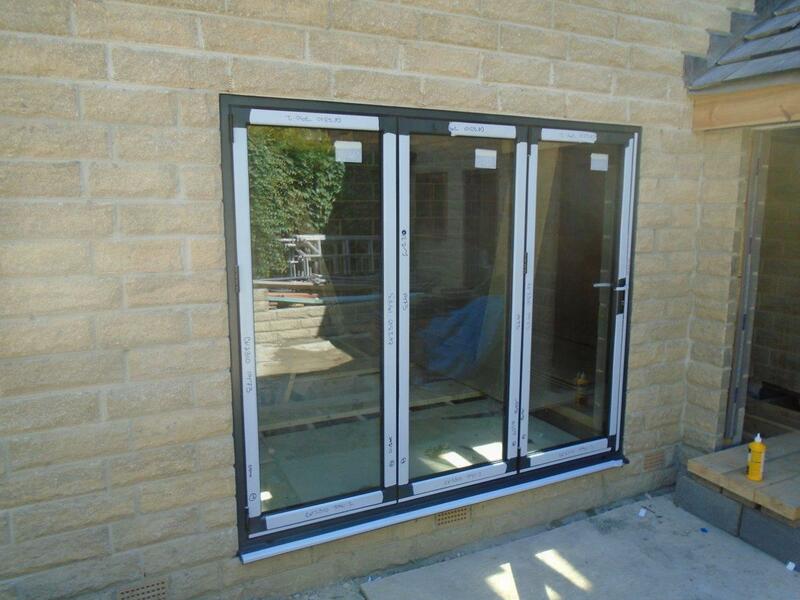 • Glazing is 4mm toughened outer, with a 20mm argon filled cavity and 4mm toughened low-e inner. The glass is high efficiency glass. Bi-folding doors are the leading aluminium door product, creating more open space than sliding and patio doors and offering a new way of living. They are highly effective at keeping the warmth in during the winter, and keeping the heat out during the summer and come with high levels of security guaranteed. All Clearview’s products come with Anti-Bump, Anti-Pick, Snap Secure and Kitemarked high security locks as standards, with the ability to add multiple locks should you require. Mr Pontin was delighted at the speed in which Clearview were able to provide and install the doors, as well as the crazy pink coloured finish. 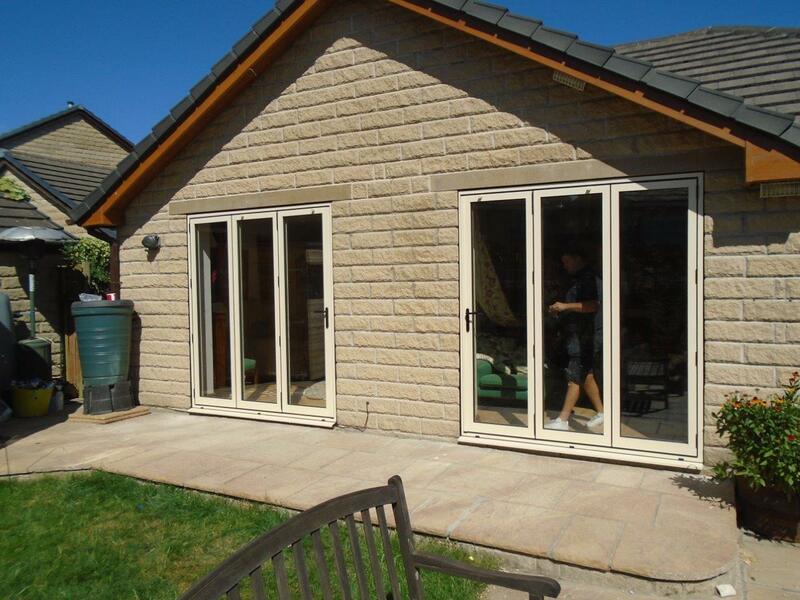 Bi-folding doors are just one of the many options of aluminium windows and doors we provide. If you require more information about any of the products, please do not hesitate to get in touch. No job, whether the garden walls are high or the colour is wacky, is too tricky for our specialist team.